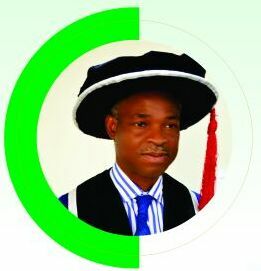 Dr. (Mrs.) Isoken Ogboro is the pioneer Registrar of Edo University Iyamho. She is a Fellow of the Nigerian Institute of Management. She is a PhD graduate of Educational Planning from the University of Benin, Nigeria. 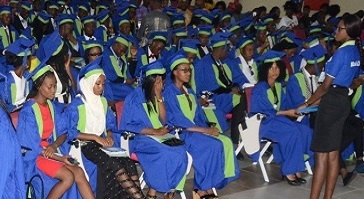 She had both Post Graduate Diploma in Technical Education and Master’s degree in Educational Management from the University of Benin, Nigeria. She has Higher National Diploma (HND) in Secretarial Studies from Auchi Polytechnic Auchi, Edo State, Nigeria. 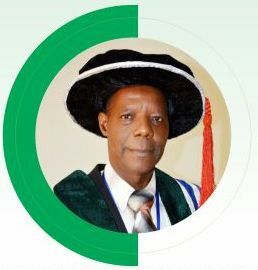 Dr. (Mrs.) Ogboro is an astute University Administrator having served in various capacities in different divisions of the University Administration. She rose through the ranks from Administrative Officer to the position of Registrar. 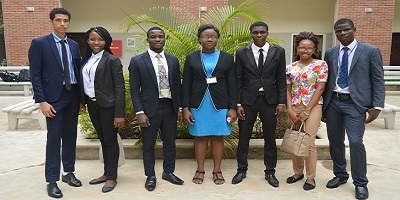 She served as Head of different divisions in the Registry Department at the University of Benin, Nigeria. Her last position at the University of Benin was Deputy Registrar and Head of Senate Matters Division of the Registry before she was appointed Registrar at Edo University Iyamho by the Edo State Government. 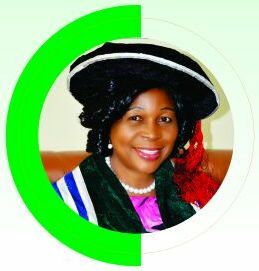 As pioneer Registrar of Edo University Iyamho, Dr. (Mrs.) Ogboro has effectively and efficiently coordinated the affairs of administration of the University. The Ag. 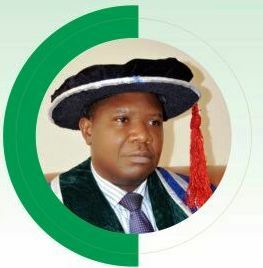 Vice-Chancellor Prof. E.O. Aluyor on behalf of Management, Senate, Staff and Students of Edo University Iyamho commended Dr. Mrs. Ogboro for her sterling performance of delivery of four quality papers at the Retreat/training programme for staff of Edo University Iyamho held on Tuesday 24th October and Wednesday 25th October, 2017. She has published five articles in both local and International Journals. 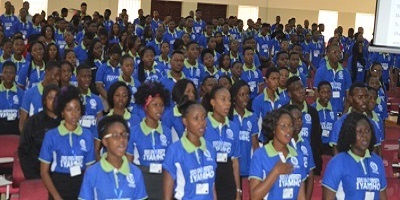 Dr. (Mrs.) Ogboro is a member of several professional bodies, amongst which are; Fellow, Nigerian Institute of Management (NIM), Fellow, Institute of Corporate Administration of Nigeria, Member, Nigerian Association of Educational Administration and Planning (NAEAP) and Member, Association of University Professional Administrators (AUPA). She served as Chairman of the Nigerian Institute of Management (NIM), UNIBEN Unit Ugbowo Chapter and was also Resident Secretary, Nigerian Red Cross Society of the Uniben Detachment. Dr. (Mrs.) Ogboro has attended many professional courses, workshops and academic conferences which are; Annual Management Conference of the Nigerian Institute of Management (NIM) in 2006, 2007, 2008, 2009, 2010, 2011, 2012, 2013, 2014, 2015 and 2016, the South-South NIM Conference at PTI Effurun in June 2009, the NIM Women in Management and Leadership Seminar at International Conference Centre (ICC) Abuja, 2010, Refresher Course on University Administration for Admin Officers in 2003, maiden National Conference of the School of Arts and Social Sciences, College of Education, Agbor 2009 and so forth. Dr. (Mrs.) renders humanitarian services under the auspices of the Nigerian Red Cross Society and enjoys reading, sewing, gardening and listening to classical music.